KINGSBURG, Calif. (KFSN) -- Detectives from the Career Criminal Auto Theft Team (CCATT) located a stolen 1996 Saturn SL in the area of Marks and Clinton. According to a Facebook post, Detectives began surveillance and watched several suspects enter the Saturn and drive away from the area. Detectives followed the Saturn to the area of Simpson and Sierra in Kingsburg where they were able to detain the three occupants and recover the stolen vehicle. The driver was identified as Raquel Douglas, 49, of Selma. She was found to be on felony probation from a prior arrest for assault with a deadly weapon. 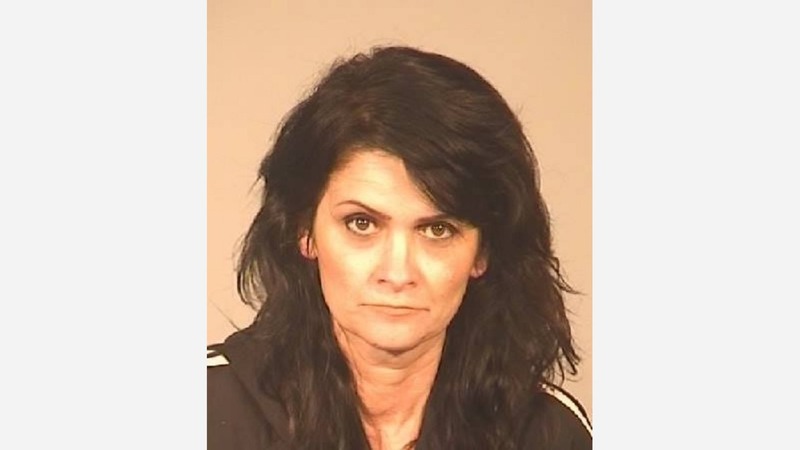 Douglas was booked into the Fresno County Jail for felony auto theft, possession of a stolen vehicle, possession of shaved keys and probation violation. The front passenger was identified as Eastside Fresno Bulldog gang member Mark Scales, 37, of Kingsburg. He was found to be on parole from a prior arrest for robbery. He was booked into the Fresno County Jail for possession of shaved keys and parole violation. The rear passenger was identified as Moses Gonzalez, 33, of Fresno. He was released with a citation for possession of a meth pipe.